Pioneers in the industry, we offer bike seat covers and helmets from India. 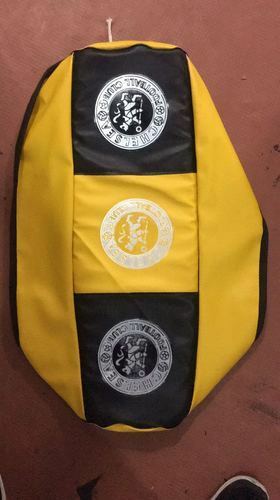 Various types of Seat Covers suitable for All Indian Bikes & scooters Export Quality Made from finest Raw material. Very Popular with Boda Boda riders in Africa. Packaging Details: Each Set in Poly pack & 25 sets in Master carton. 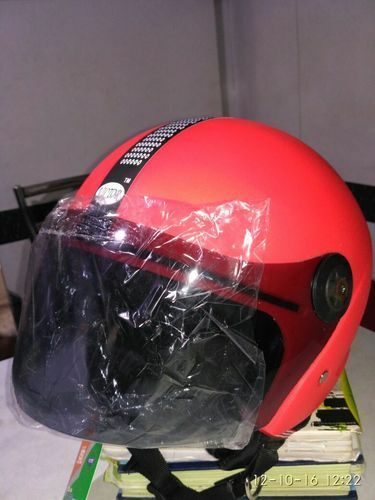 Safety Helmets in Full Face & half Face type. One of the finest brands in India have a wide range of Helmets in Multi design & color to suit each rider. Packaging Details: each helmet in Poly Pack , then packed in individual box & 12 helmets in master carton.